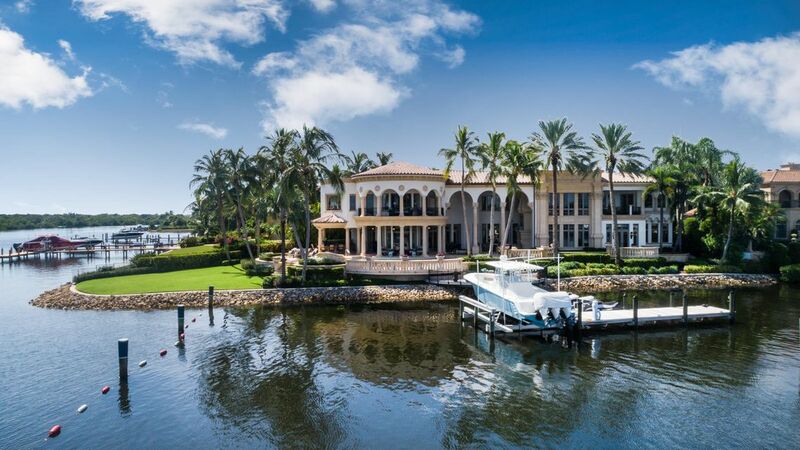 Admiral’s Cove is a prestigious private gated community offering extensive luxury amenities and activities for all the family from boating to golf to tennis to charity work. Nine-hundred residences range from Club Cottages to Custom Estate Homes up to 20,000 sq ft with 24/7 gated security. The Club offers a 74-slip Marina with yacht services and fast deepwater access to the sparkling blue ocean waters of South Florida. 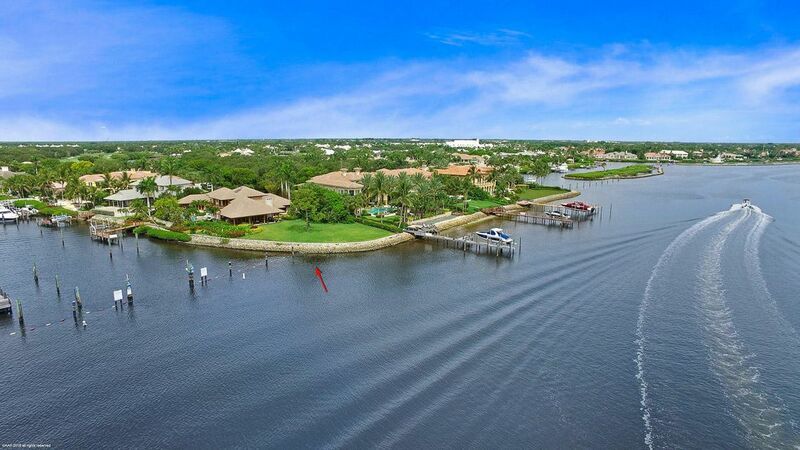 There are 500 private docks within club grounds and over six miles of inland waterways.. Boats up to 130’ can be accommodated. The yacht basin was a hurricane refuge area for boats before the property was developed, and is one of the most weather-safe facilities in south Florida. The Marina has a café and shop. The 300+ Yacht Club Members enjoy many events in season from dinner dances to day cruises and “Docktail Parties.” Marina Concierge service provides dock attendants and lower member fuel costs. 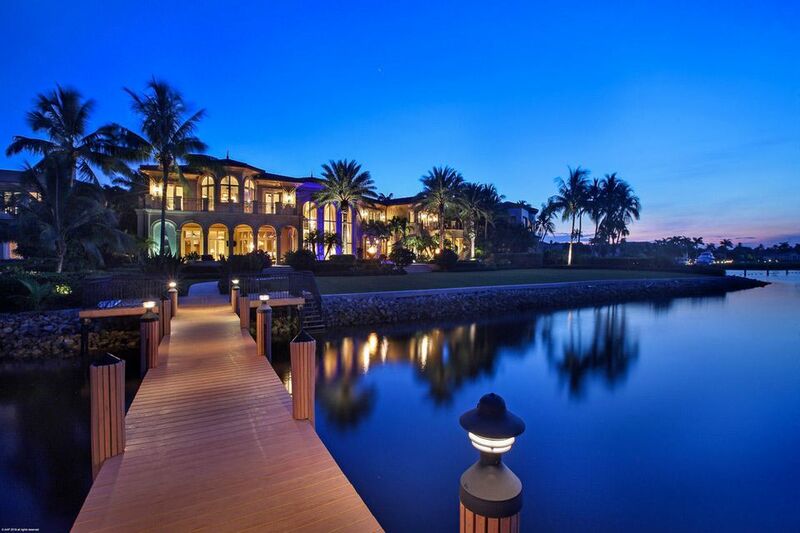 Waterways and gated entry are patrolled 24/7 by both car and boat. Admirals Cove features 45 challenging golf holes. Robert Von Hagge designed the East Golf course, a par 70 playing 6649 yards from the gold tees. Numerous waterways are alongside the course and views of estates abound. The course offers multiple changes in elevations and flora. The Golf Village course of 27-holes emulates the North Carolina traditional preserve-like golf settings with rolling , pine trees, ornamental vegetation and immaculate landscaping for its 700 golf members. The Dartfish Video System and SAM Putting System are both available at The Club at Admiral’s Cove, which also offers the latest in club fitting. The practice facility offers a large chipping and short game area. There is a golf pro shop. Twelve Har-Tru tennis courts have had the latest "hydro-court" technology treatments that offer remarkable playability and are lit at night. There is a tennis pro shop. The Spa Wellness Programs include a certified personal training team and will tailor a program for members, including dietary, fitness and physical therapy programs. There are two fitness centers. Seven restaurants range from the ballroom to brunch to cocktails after a round of golf, to a café with fresh fish dishes, to a quick bite and three cocktail lounges. A full service spa and beauty salon are on the premises as well as men’s and ladies’ card rooms. The Clubhouse offers 32 Inn guest rooms for friends and family of homeowners and provides top drawer amenities and high tech features. Private banking facilities are provided on site with Wachovia Bank. The Admiral’s Cove Foundation, formed in 2004, has awarded over $1MM to Florida charities. The Club is located less than two miles from the beach. For membership costs and brochure email marilynfjacobs@gmail.com or call/text 561-302-3388.